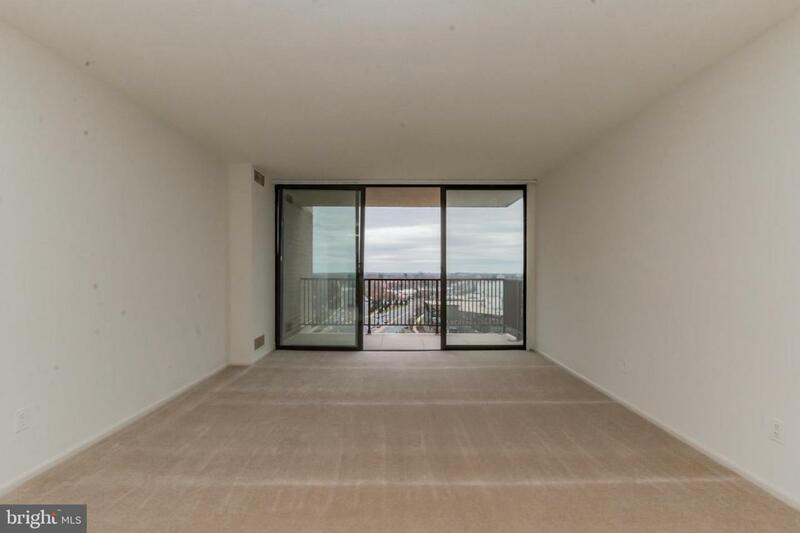 One of a kind, 14th floor (very top) end unit in Americana with breathtaking views. Completely remodeled. New kitchen, new carpet, new bathrooms, and more. 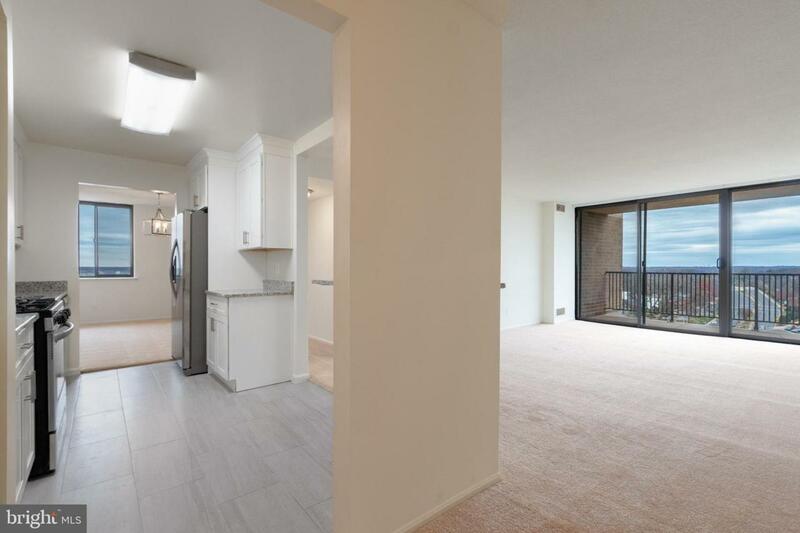 All utilities included, as well as pool, garage parking (one space), concierge, and more. FHA and VA approved. 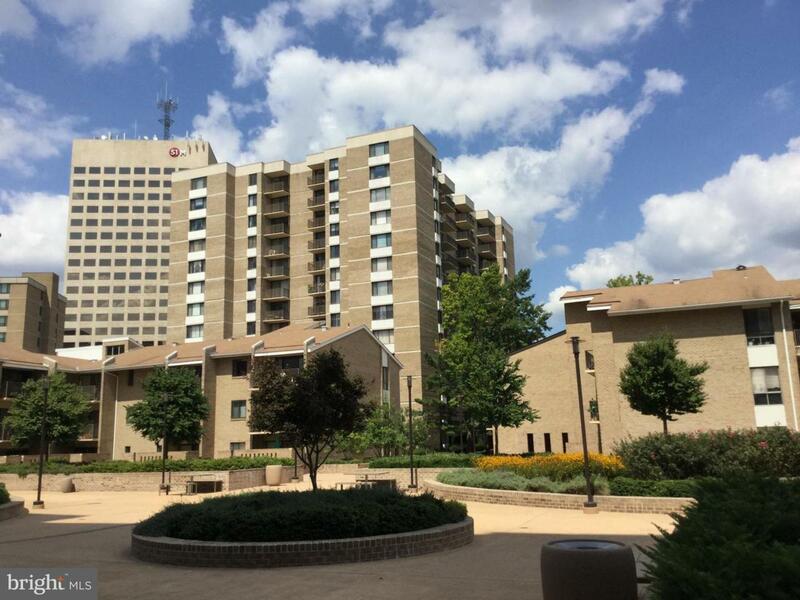 The closest building to Rockville metro, just steps across the street - easily walk to Rockville Town Square for food and entertainment. Did we say top floor AND end unit? These usually don't even hit the market. Don't miss you chance to grab one. 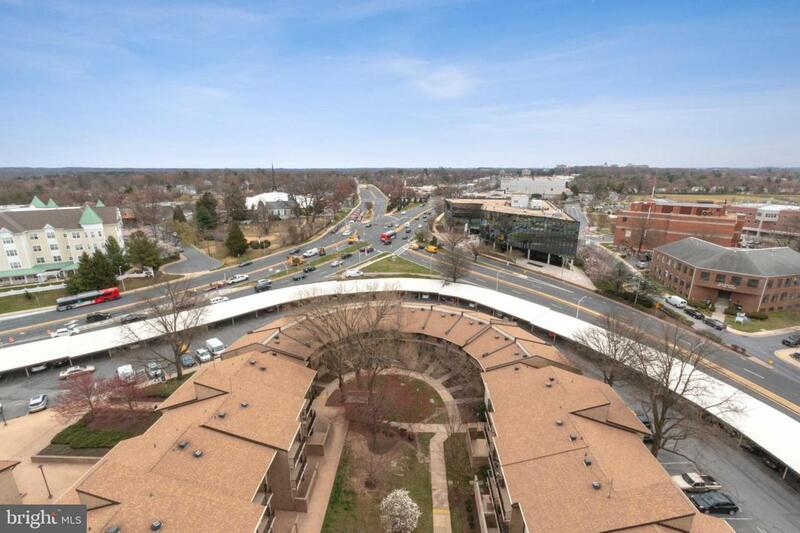 Listing courtesy of The Rockville Real Estate Exchange.